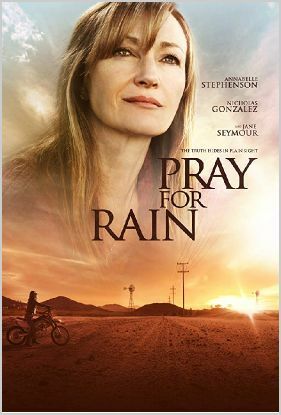 This is a great suspense/thriller film set in central California during one of the great droughts. The visuals are very dry looking and barren, and so it made sense to go with a very minimal, raw soundtrack. Using a limited pallette is always a great fun challenge and often yields to unexpected and unique results. I tried to create a really bleak and eerie soundtrack with this one, with foreign and unusual sounds to really draw the listener into this bleak and unforgiving world.